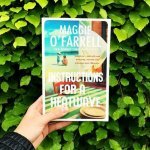 As a book blogger trying to read my way through the BBC Big Reads as well as trying to stay abreast of new releases and read recommendations from friends and family, it is not unusual for a book to escape my attention. The Shock of the Fall was one of those. 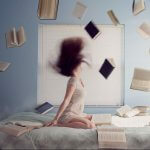 Until recently it remained unread – along with about a hundred other books – on one of the many bookshelves in my room. 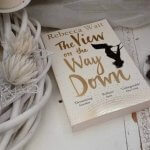 Last week however, it won the best first novel at the Costa Book Awards and there has since been much media coverage surrounding both the book and its author – a mental health nurse who also teaches creative writing at Bath Spa University. I recognised the cover immediately, and as soon as I finished the book I was reading, I began Nathan Filer’s debut. 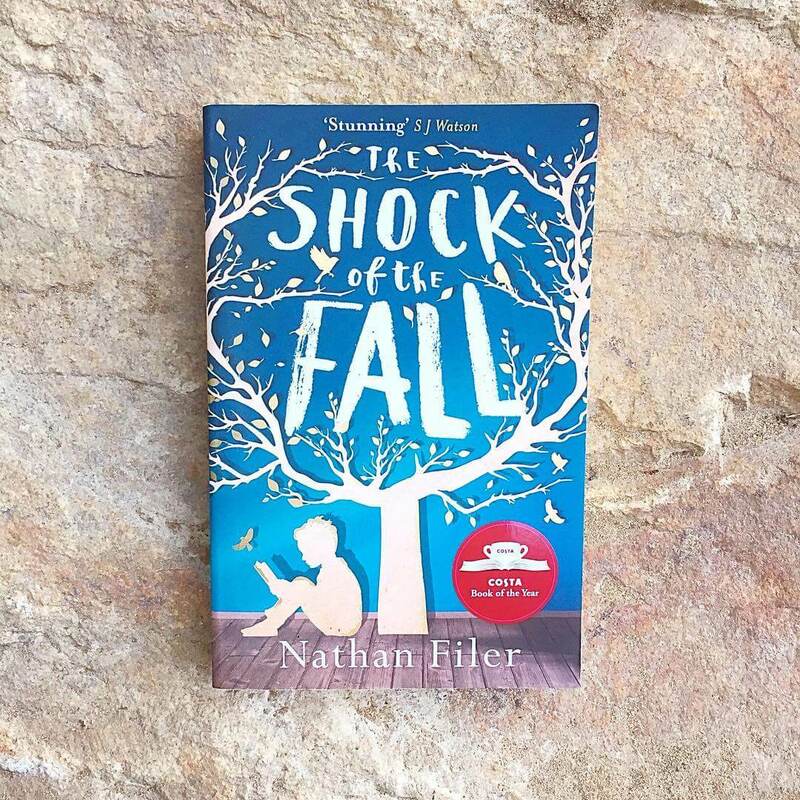 The Shock of the Fall is narrated by nineteen-year-old schizophrenic Michael, whose guilt at the death of his older brother Simon has left him in need of constant care from his local community health team. The use of various fonts and drawings throughout the narrative lend well to the erratic tone in which Michael recalls life both before and after Simon’s death – an accident for which he blames himself. As the tale flits between different stages of Matthew’s life, it also follows the ebb and flow of his mental illness and the way in which his loved ones try and cope with his increasingly unstable behaviour. Having already suffered the loss of one son, his parents fear they are to lose another and there is a particular scene when Matthew comes across a secret scribble from his father that is quite, quite heart-breaking. His grandmother – or Nanny Noo as Matthew calls her – is perhaps his closest ally – and a wonderfully maternal character who accepts Matthew just as he is without passing any judgement. The Shock of the Fall is a harrowing and heartbreaking novel that is beautifully written and has left me quite stunned. Truly deserved of its win at the Costa Book Awards I have not read such a unique and powerful book in a very long time and truly hope this is not the last we hear from Filer. What begins as the story of a lost boy turns into a story of a brave man yearning to understand what happened that night, in the years since, and to his very person. What begins as the story of a lost boy turns into a story of a brave man yearning to understand what happened that night, in the years since, and to his very person. Unafraid to look at the shadows of our hearts, Nathan Filer’s rare and brilliant debut shows us the strength that is rooted in resilience and love. His stand-up poetry has been a regular fixture at festivals and spoken-word events across the UK, and has been broadcast on BBC 3 television and radio 4, 7 and 5 Live. He is also a BBC Best New Filmmaker and holds an MA in Creative Writing from Bath Spa University. I just began reading the book. 50 pages in and I am hooked already! Nice and precise review!